IAC owned video site Vimeo recorded a good jump in 2018 revenue, reporting $160 million in annual revenue, up from $103.3 million in the previous year, as stated in financial results released by its parent company. The New York based company's paying subscriber base also eclipsed 950,000 during the year, on its way to a one million milestone. IAC as a whole saw its revenue climb to $1.1 billion from $950.6 million in the previous year, with adjusted earnings before interest, taxes, depreciation and amortization (EBITDA) of $268 million, up from $191.2 million in the previous year. Vimeo's revenue may indicate increasing interest in alternate video sites that although smaller than market leaser YouTube, are growing by catering to a niche customer base. Top video sites apart from YouTube include DailyMotion, Vimeo, Metcafe, Veoh and the insanely popular - Amazon owned - Twitch. Even with lots of competition, Alphabet owned YouTube still leads by a wide margin in the market, and saw an 11% jump in 2018 ad sales according to a study by MediaRadar. 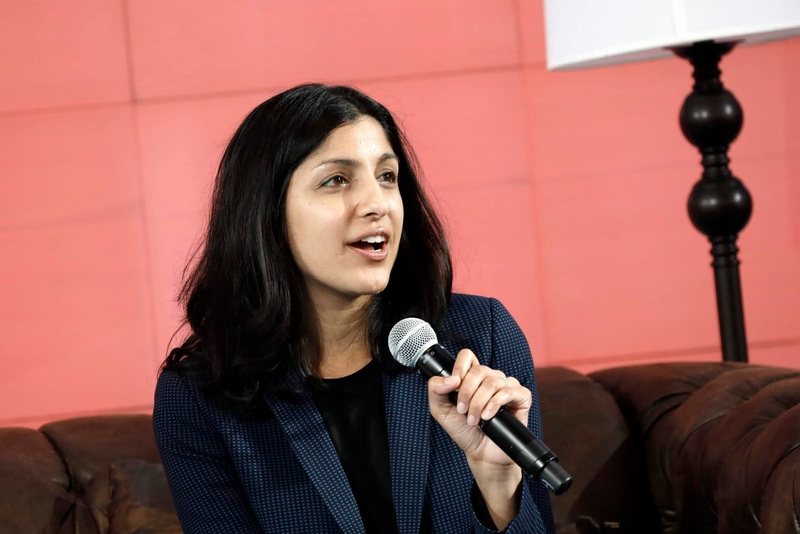 This is the first time revenue for Vimeo has ever been disclosed, with revenue still expected to increase “20 to 30 percent in the near-term,” according to its CEO Anjali Sud, although the company is currently not profitable. It has spent lots of cash on product development and aggressive marketing aimed at popularizing its brand. 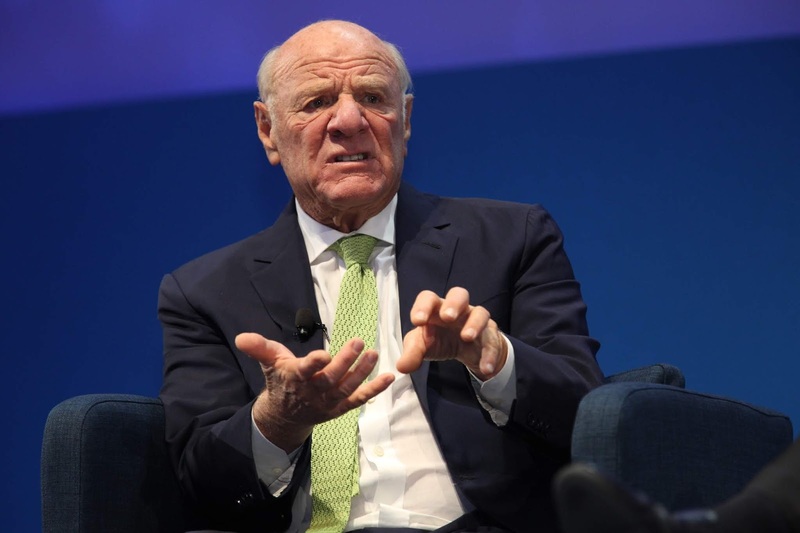 Vimeo is forecast to record an adjusted loss before interest, taxes, depreciation and amortization of between $25 million and $35 million, IAC said.